This is a Very large detailed State of California, U.S.A. road & highway map about 2000 pixels wide and 2400 pixels in height - map graphic-images courtesy of Weller Cartographic Services at MapMatrix.com to return to our main California Maps area click here! Price: Adobe Illustrator® file version of this California highway map is available for personal use, and is $100.00 CDN contact us for more information. 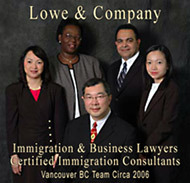 This page is in part sponsored by Canada Immigration Lawyers Jeffrey S. Lowe, B.Com. 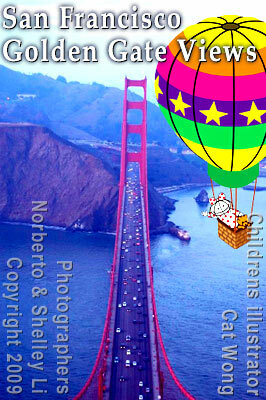 LLB who is in photo with the Westlaw representative on the California road map to the right of this comment.